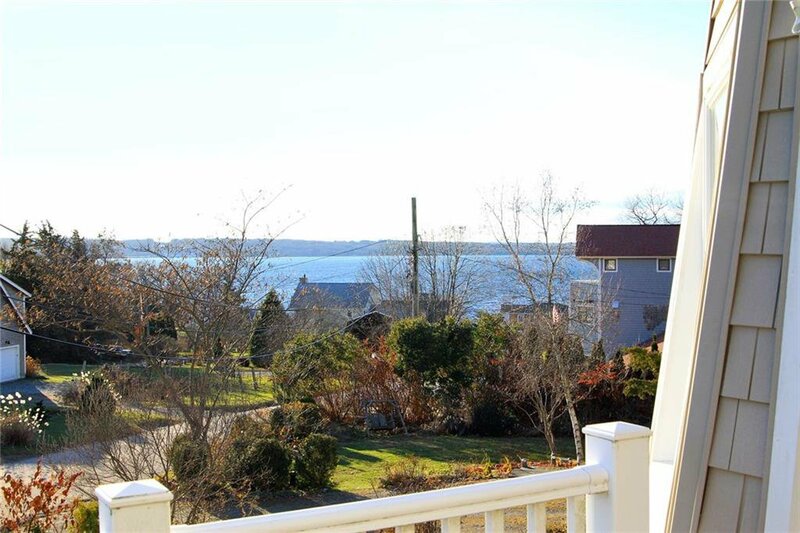 This lighthouse inspired architecturally designed home with expansive water views sits prominently high overlooking the West Passage. 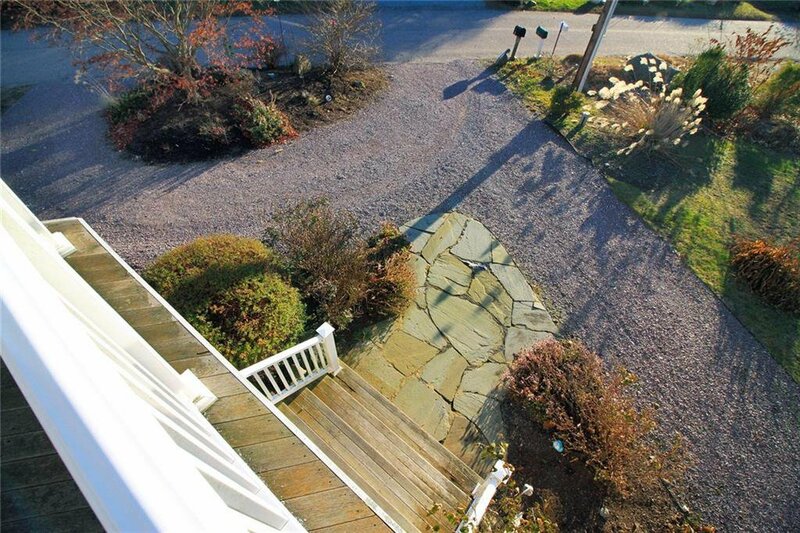 Inviting half-moon driveway with mature native landscaping adds a coastal vibe to the property. 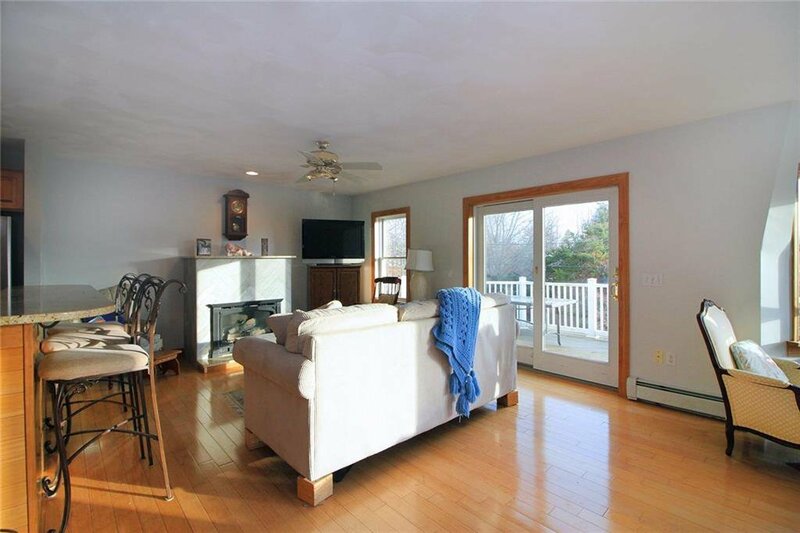 The versatile floor plan allows for numerous possibilities when it comes to choosing the bedrooms, nursery, home office, play area, or craft room! 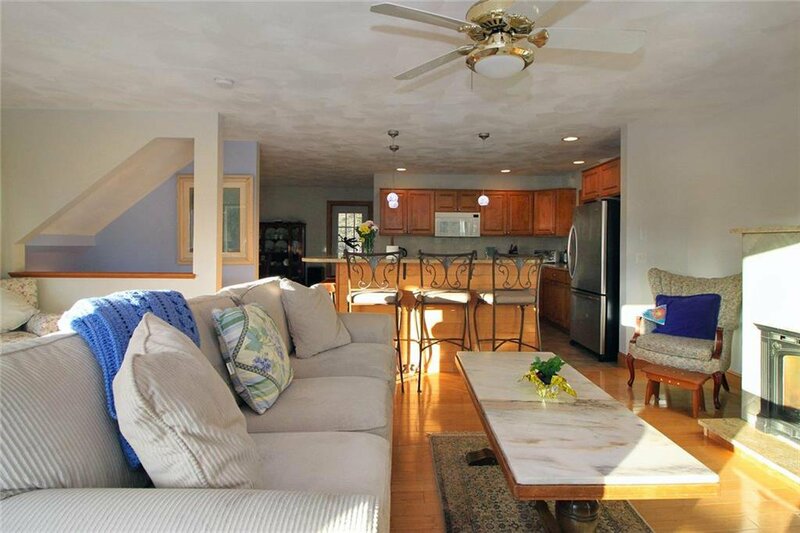 A full unfinished basement with tall ceiling height allows for a ton of additional storage. 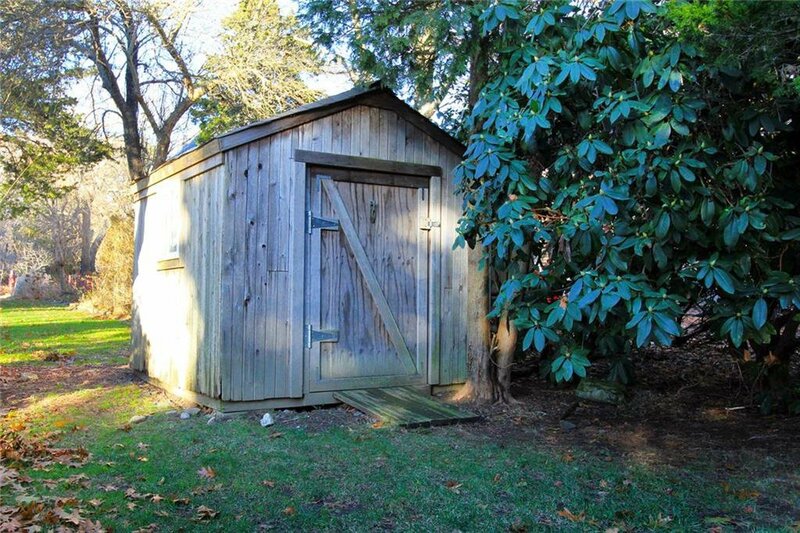 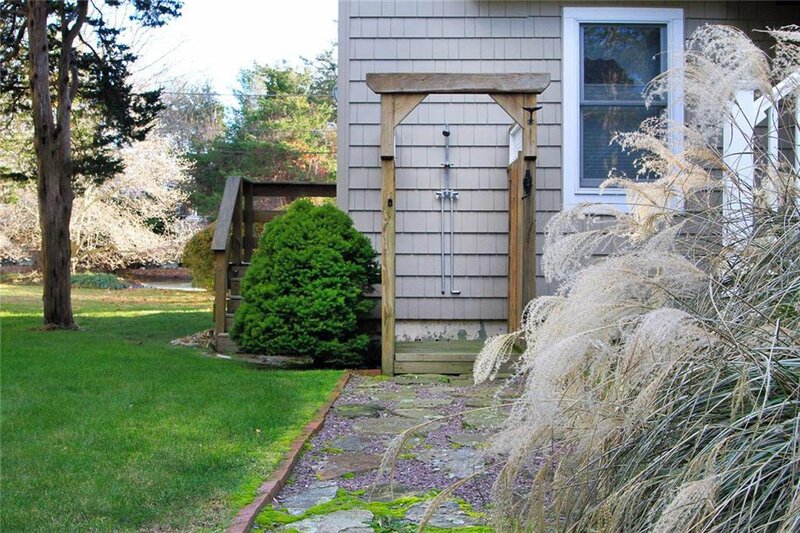 Put your kayak and paddle board next to the shed and after a long day of summer fun wash the salt off your body in the convenient outdoor shower. 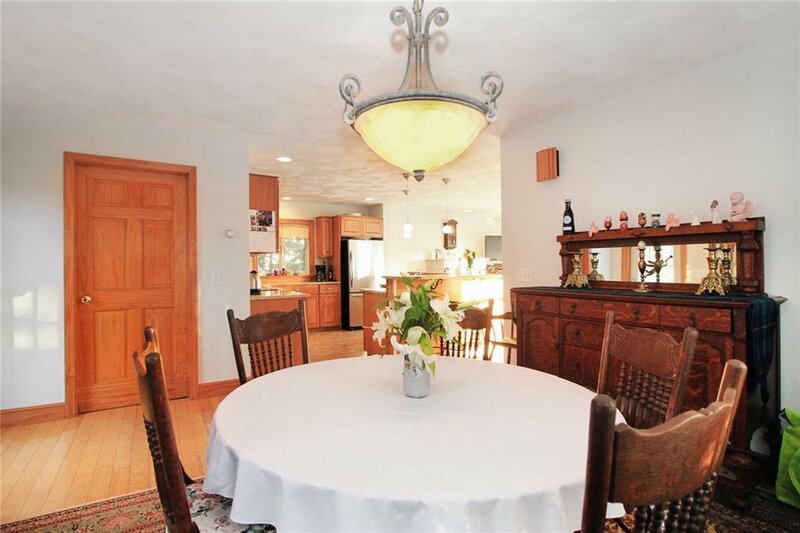 The heart of any home, of course, is the kitchen where family and friends gather. 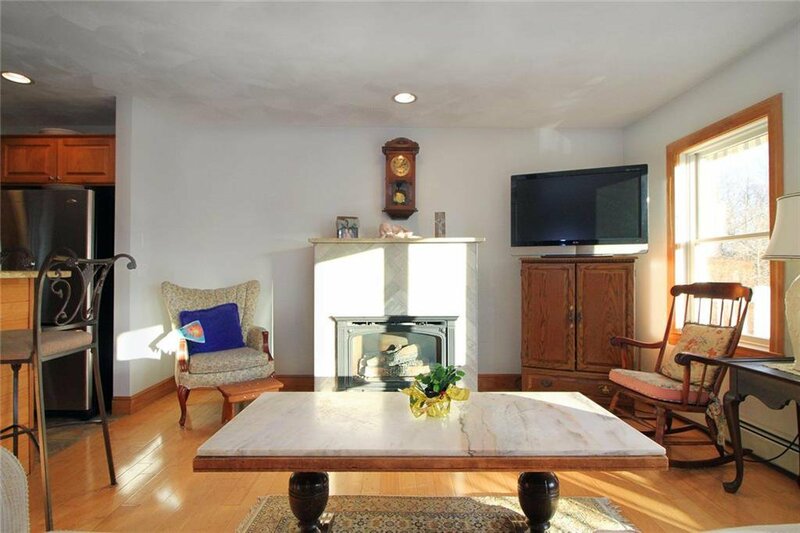 Enjoy relaxing gatherings in the open concept second floor living space with a stone accented gas fireplace. 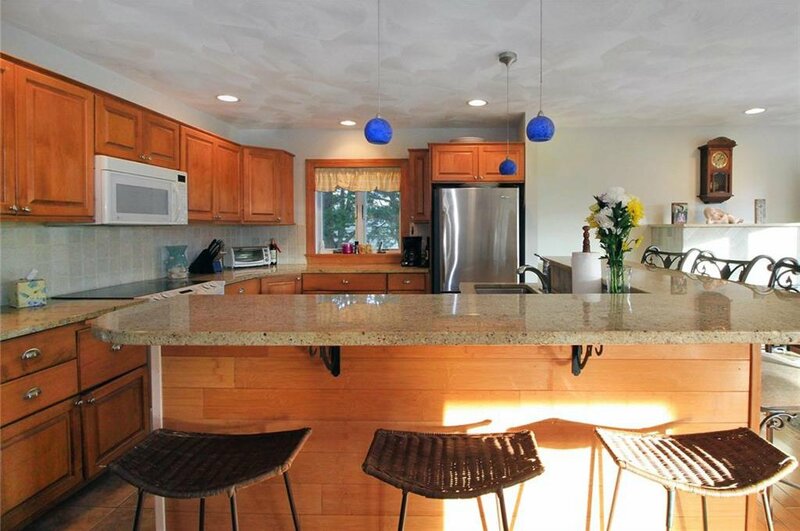 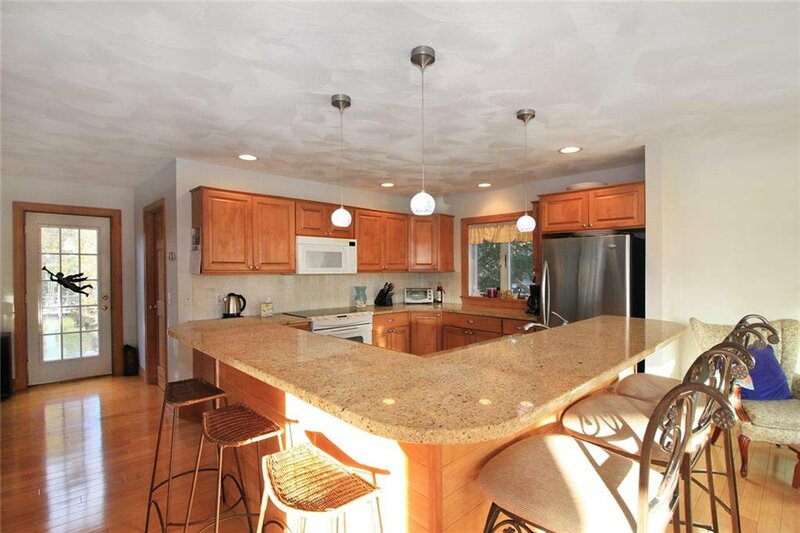 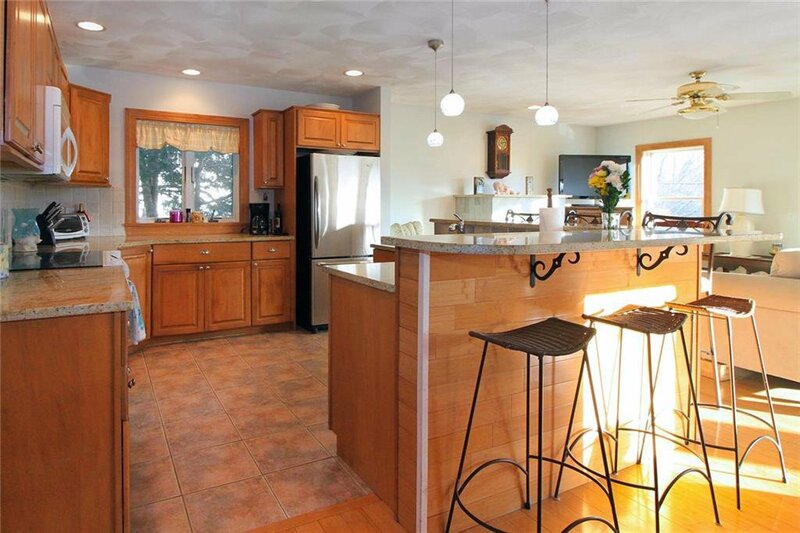 A long granite breakfast bar makes passing the appetizers easy while topping off the beverages. 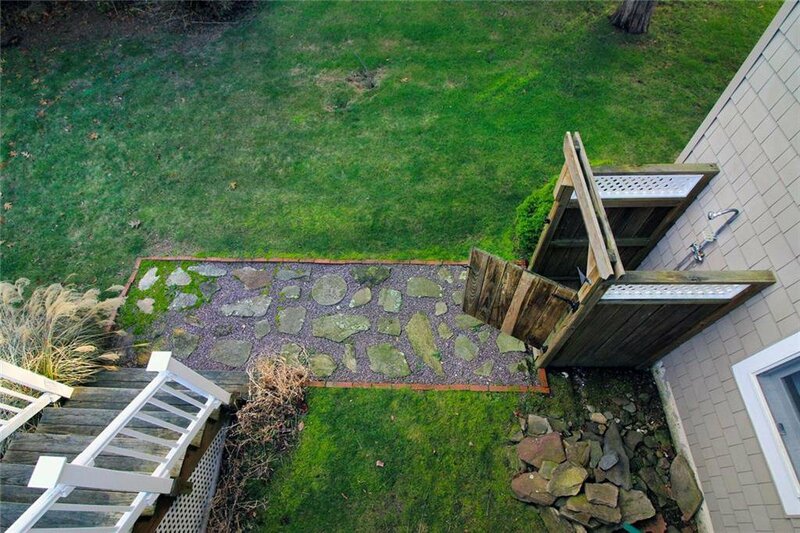 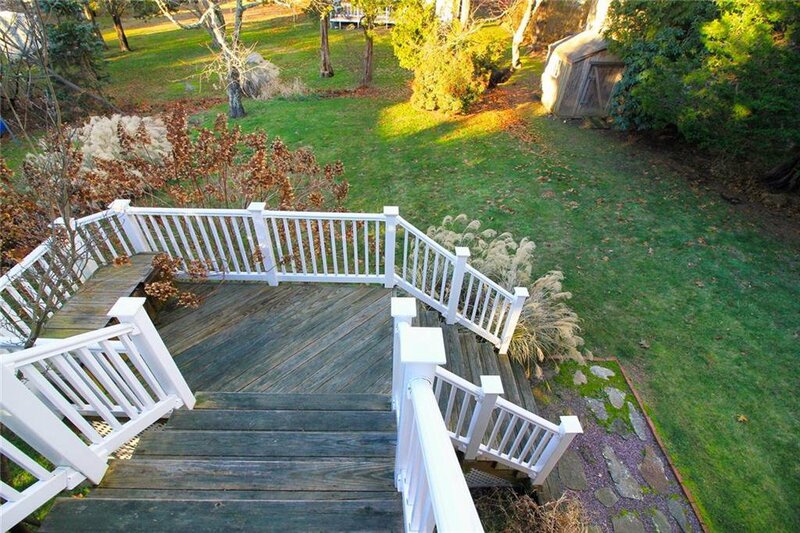 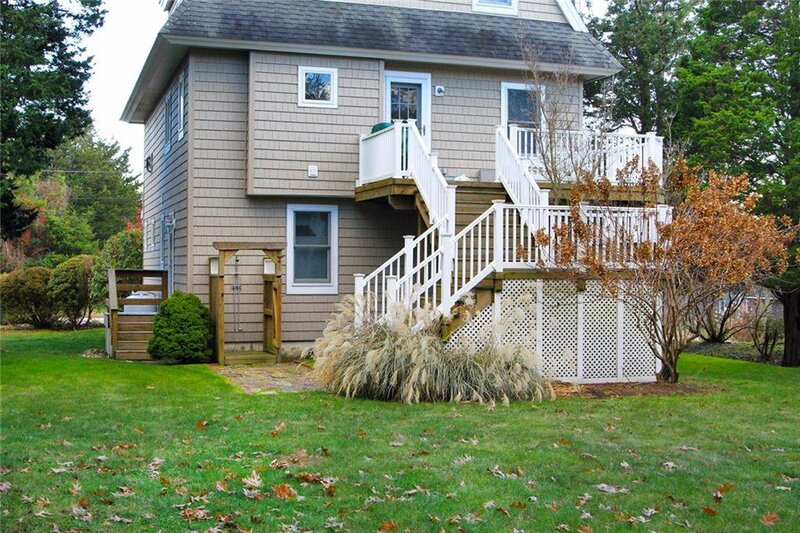 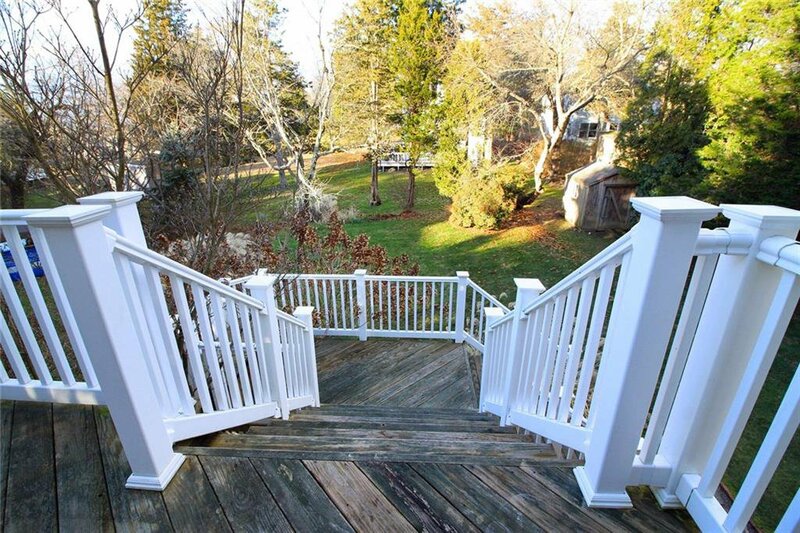 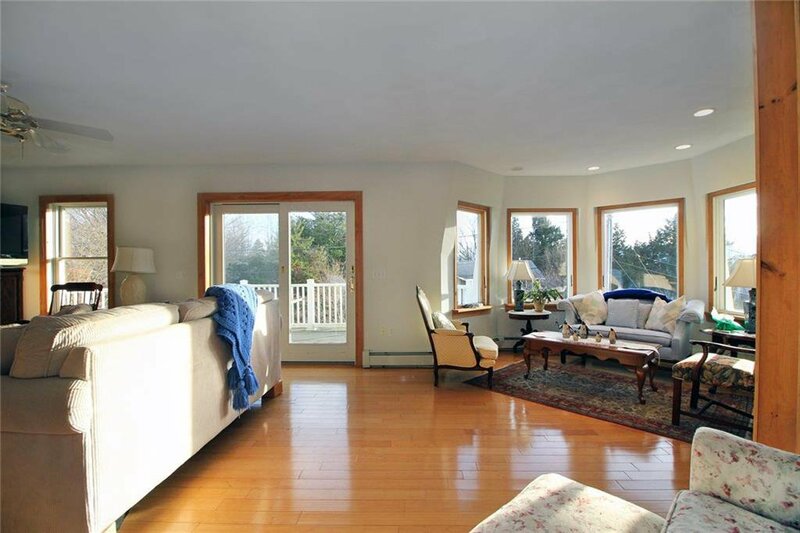 Chill on the spacious deck and enjoy a cool summer breeze with unobstructed views of the water. 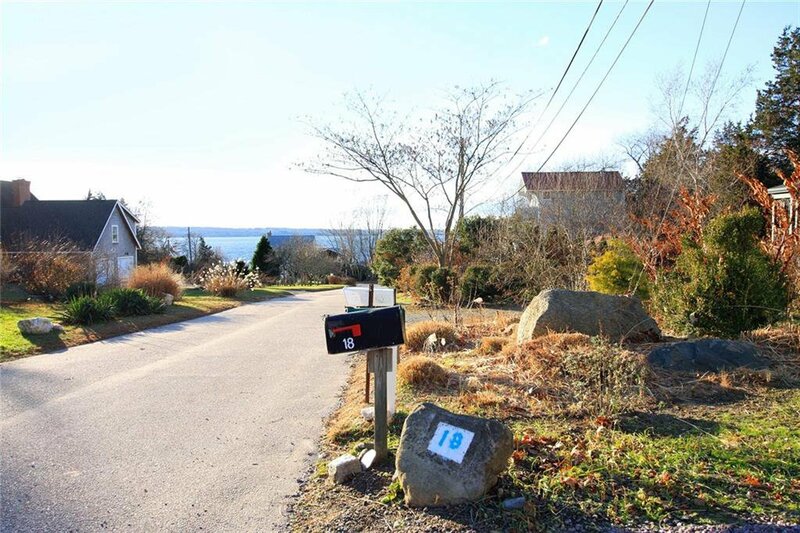 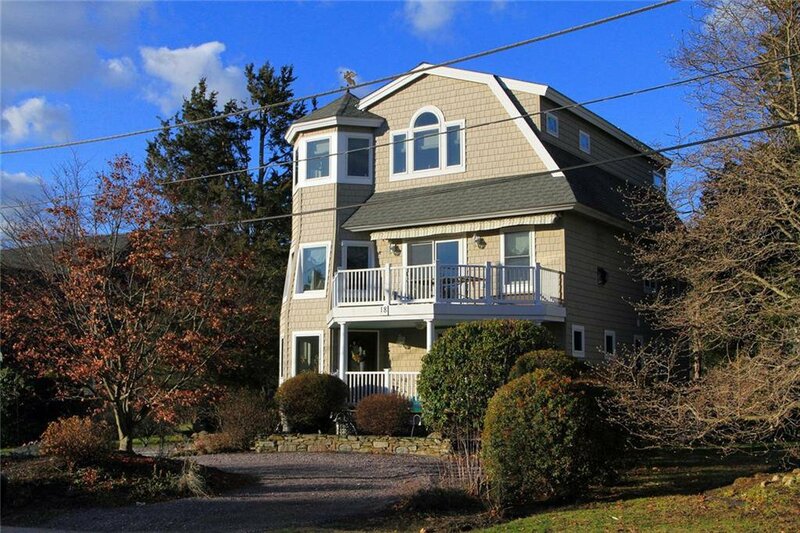 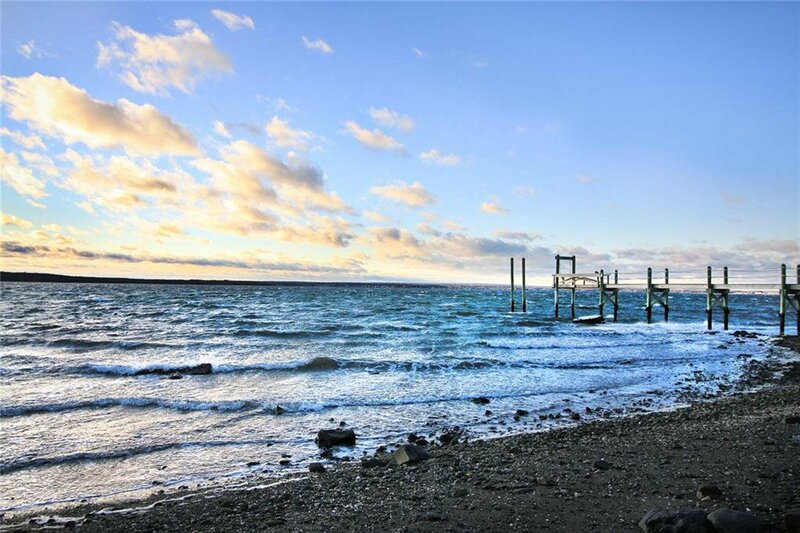 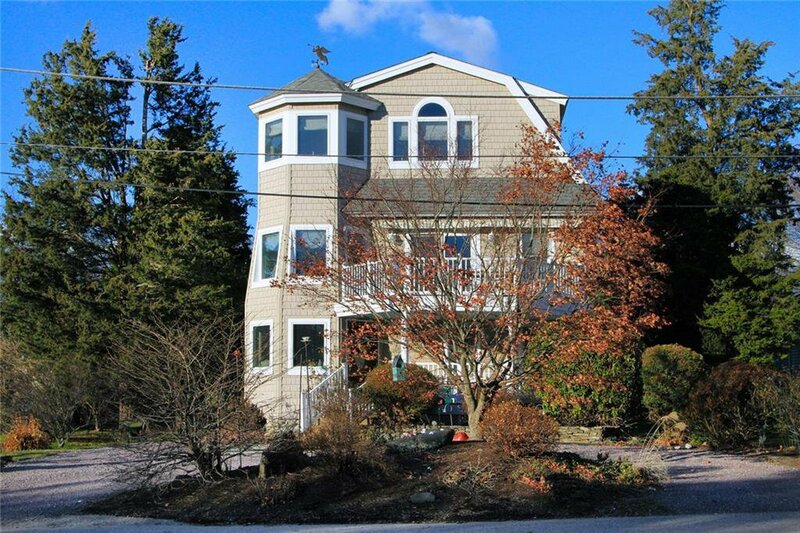 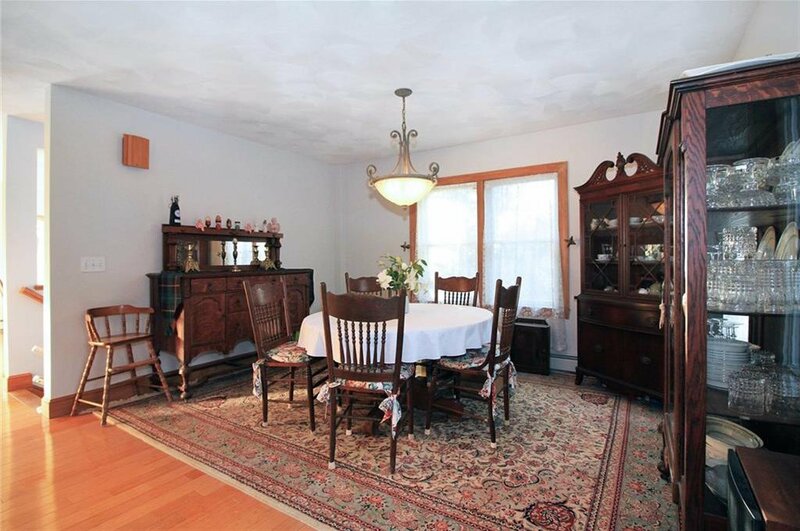 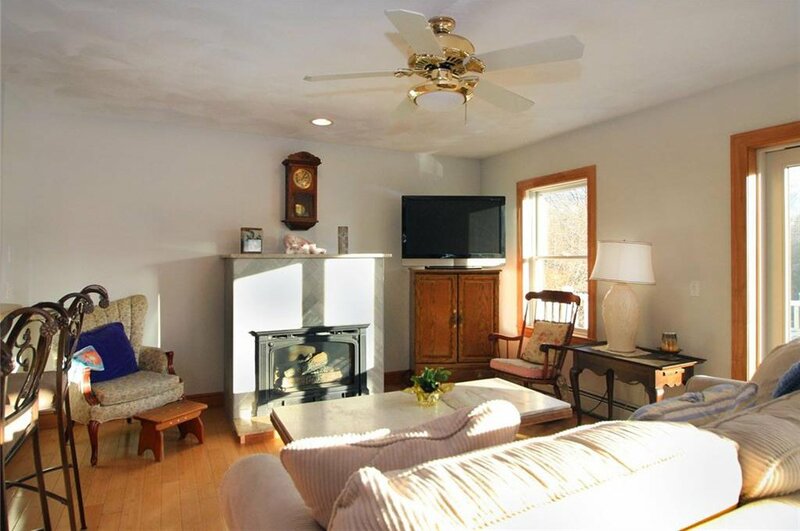 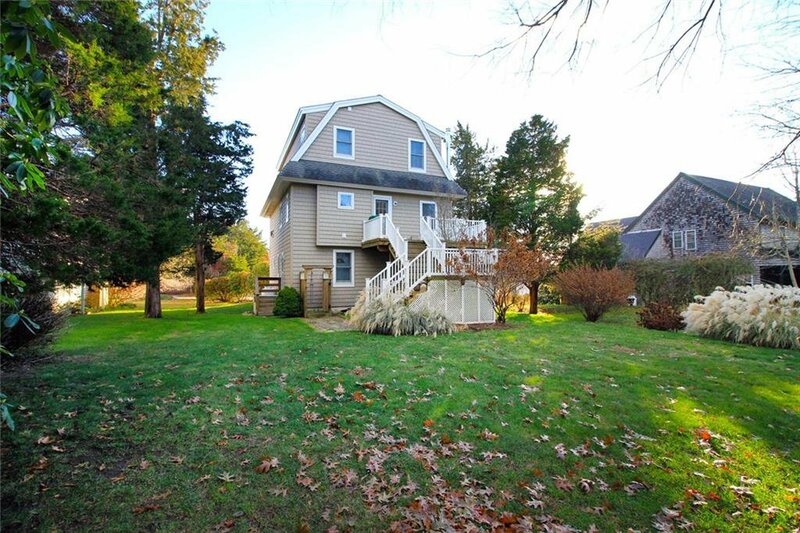 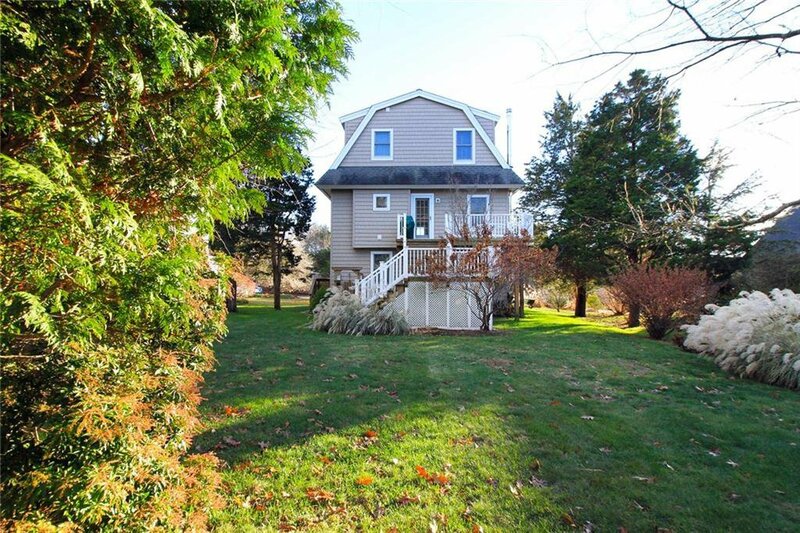 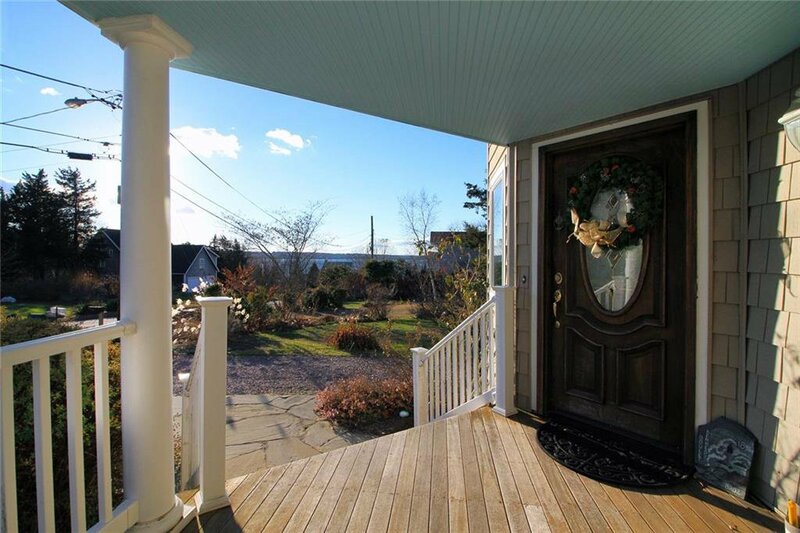 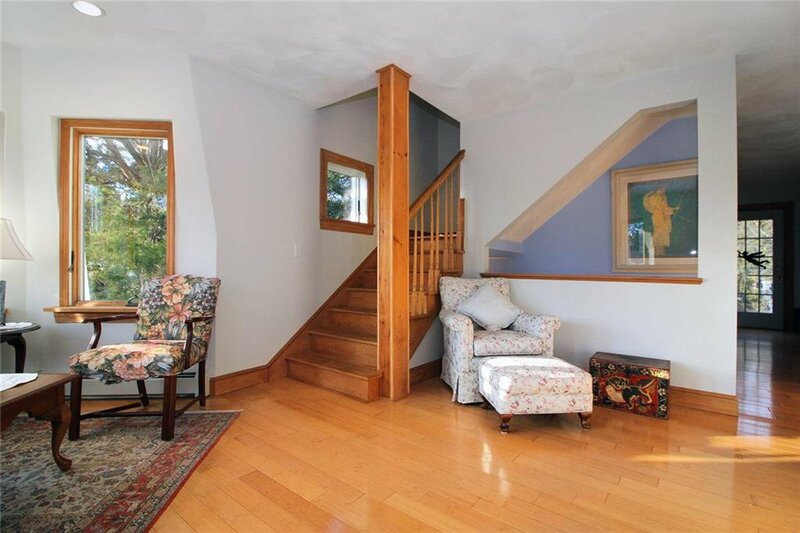 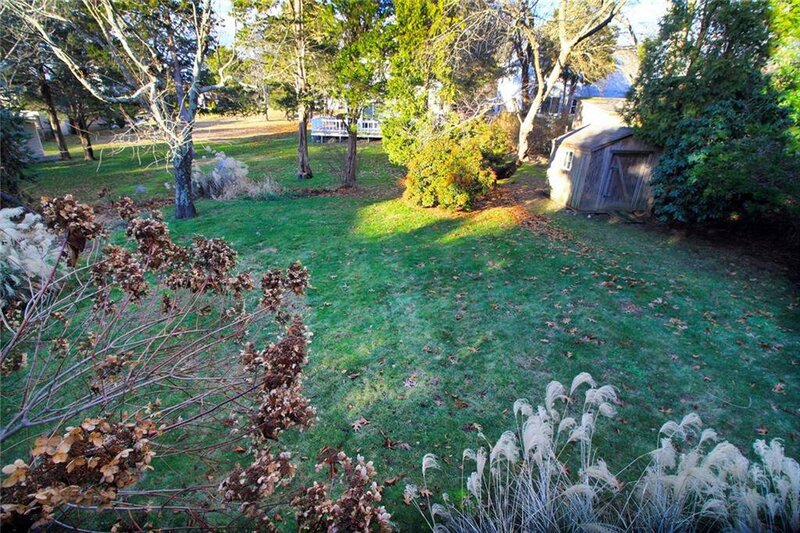 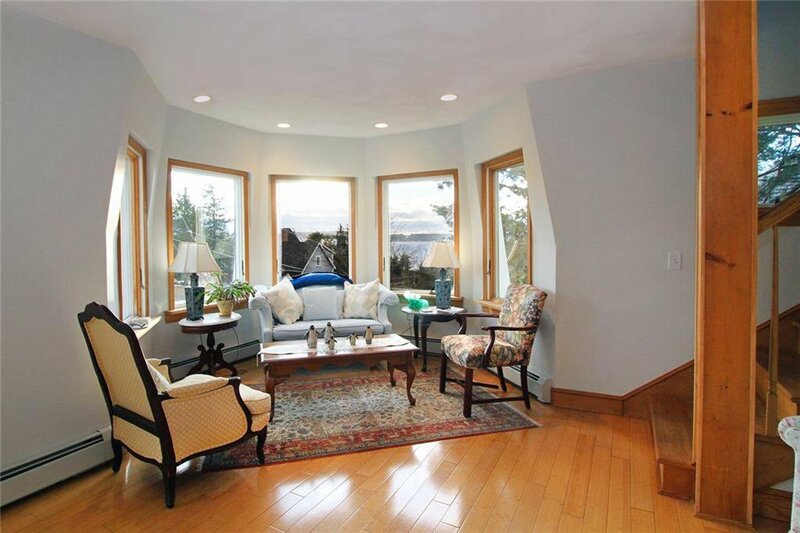 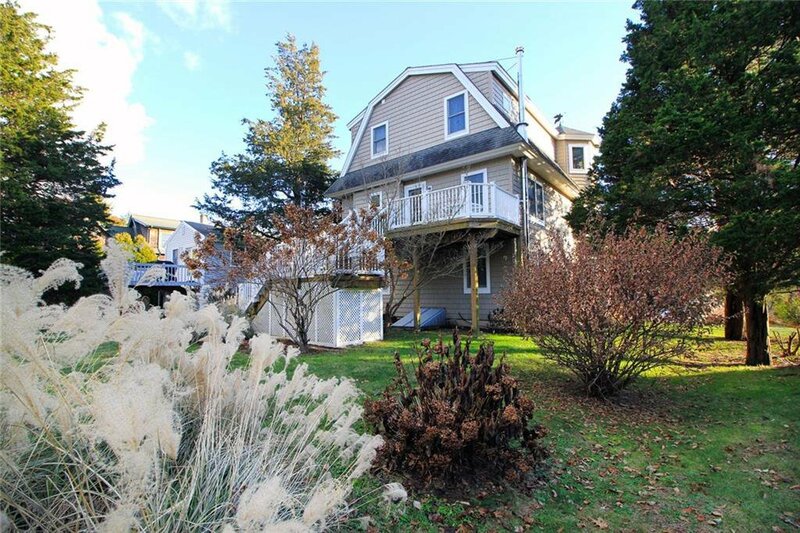 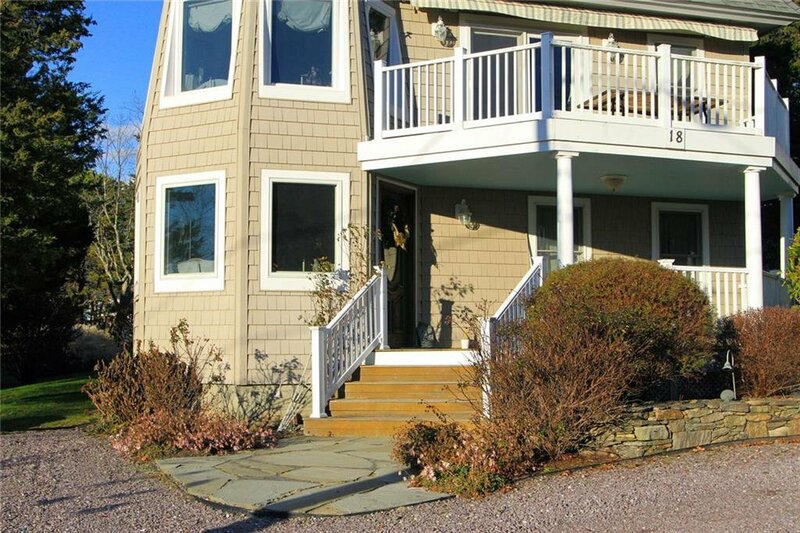 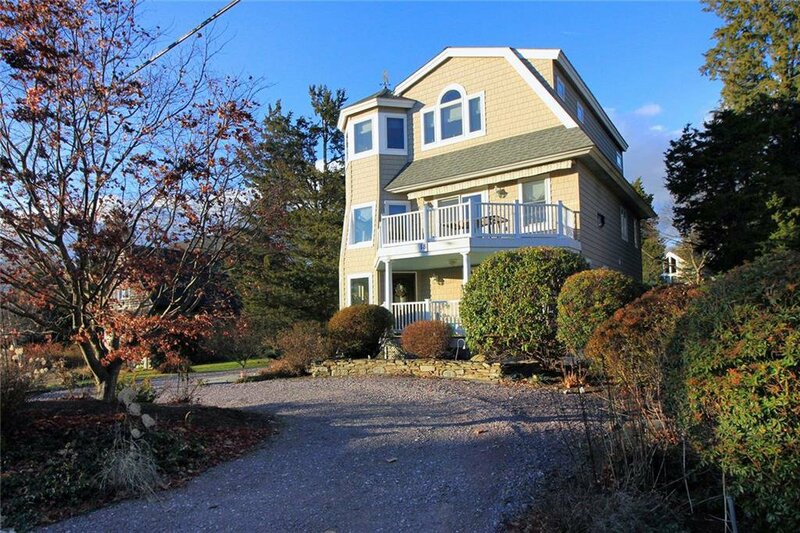 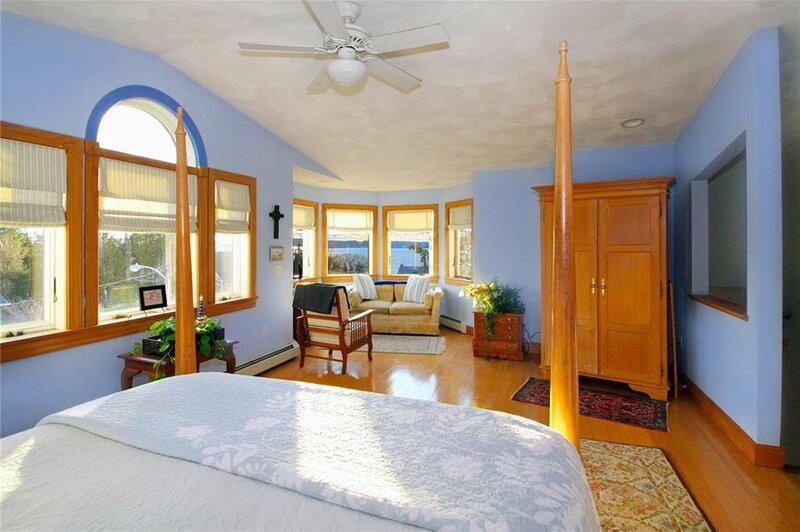 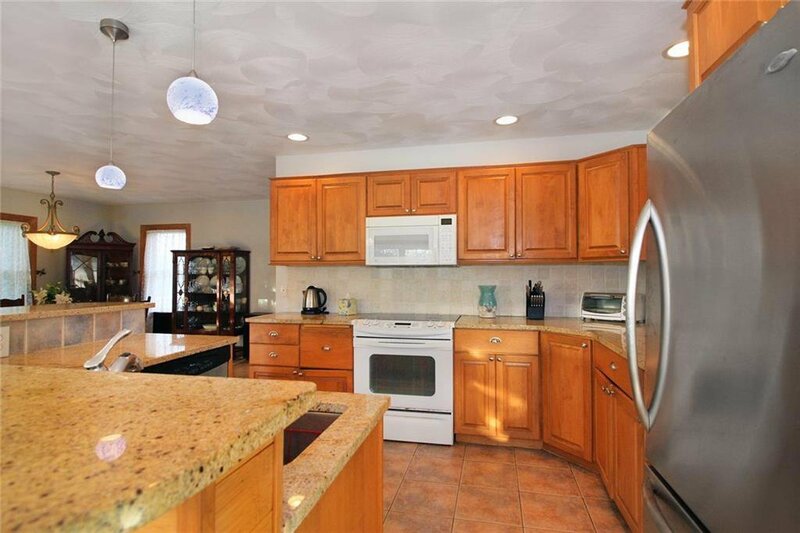 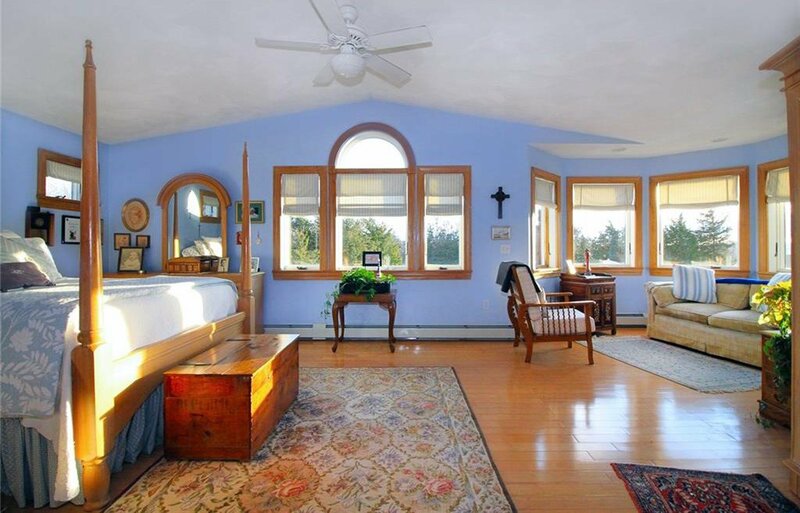 The entire third floor is a master en suite with walk-in closets, proper sitting room, and more west facing water views out to Narragansett Sound. 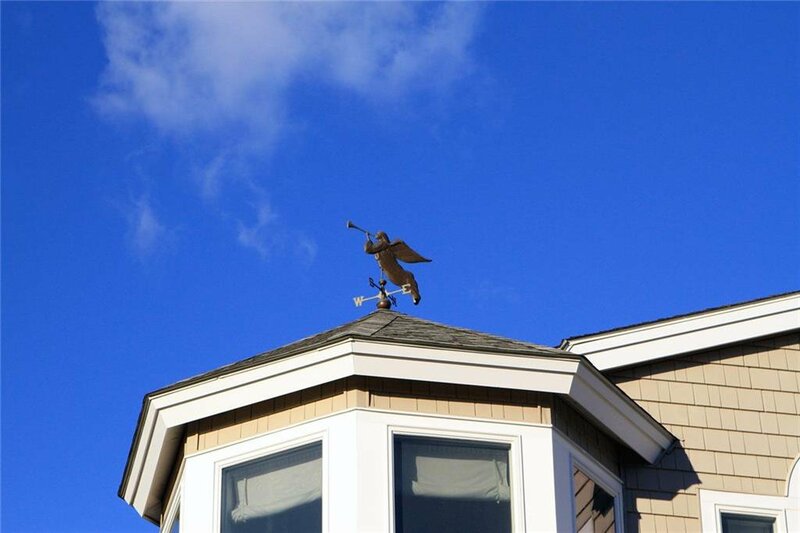 Let this beacon of a property signal you home today!